UPSC has been Published Question Paper of Engineering Services (Preliminary - Stage I) Examination, 2019. UPSC ESE Prelims, 2019 Question Paper: Union Public Service Commission has published question paper of Engineering Services (Preliminary - Stage I) Examination, 2019. 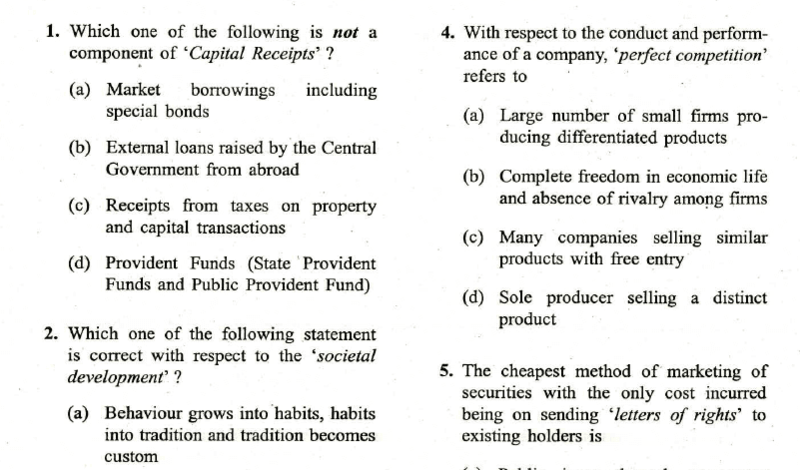 You can download these question papers from the direct link given below.